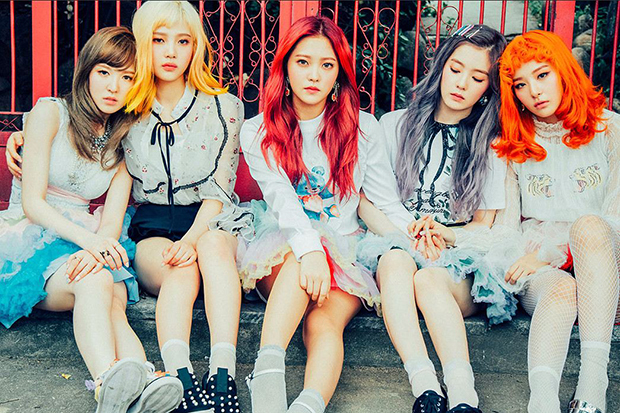 Here's everything you need to know about one of K-Pop's hottest girl groups. K-Pop is hotter than ever in the US thanks to the breakout success of acts like BTS, BLACKPINK and Red Velvet. The latter returns today (August 6) with a new EP called Summer Magic and it contains a special gift for their growing legion of American fans — an English version of “Bad Boy.” The quintet debuted a snippet of it on their recent US tour and was overwhelmed by the response. “We gave our U.S. fans a glimpse of ‘Bad Boy’ in English and the reaction was crazy!” glamorous member Wendy says in a press release. “We loved it, but seeing how much our fans connected with it made us even more excited to bring them the full version. ‘Bad Boy’ is one of our biggest fan favorites, so the opportunity to record it an all English version was really special.” The track was produced by The Stereotypes (Bruno Mars’ “24K Magic” and “That’s What I Like”) and it’s a bop. The EP’s focus track, however, is the summery “Power Up” and it’s a blast of high-octane K-Pop with an instantly catchy chorus and brilliant video. Watch it here.